Yip, big day yesterday, my second daughter came into the world at 13:02, weighing in at 2.9 kgs. What an emotional experience! Absolutely beautiful, she might have more of the mom in her than me, but she has my nose, that’s for sure! Unfortunately, she’s had to be admitted to ICU as her lungs have fluid on them and aren’t fully developed yet but we are praying she has a fast recovery and is 100% in no time. Heavy times though, to see something so small and having to be on tubes and connected to monitors, pretty heavy stuff, but we are staying positive and are confident she will be better soon. 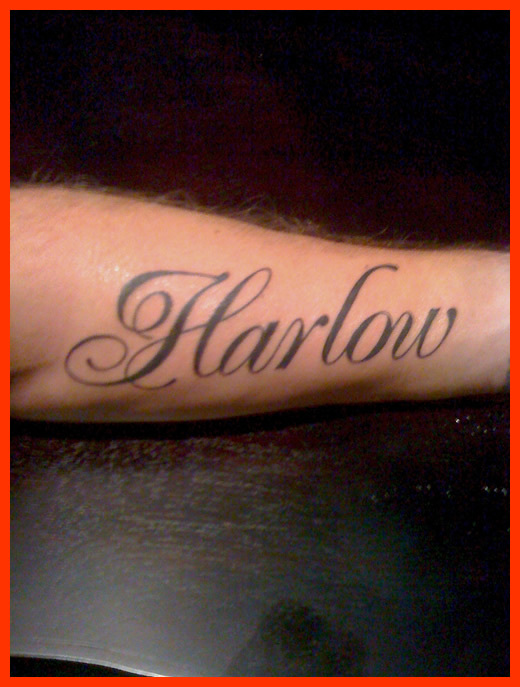 Went and got my daughter’s name tattooed yesterday about four hrs after she was born, pretty damn proud to have each of my daughters names on my arms!!!! Heard I’ve missed waves the last two days at the piers but I don’t care, seeing your child being born is better than any barrel can feel! So, I’ve just left Hawaii, just landed in LAX, three hours here, then off to Washington, then onto Johannesburg and finally onto Durban. Obviously, for me, my year didn’t turn out the way I planned at the beginning result-wise, but I still had a bloody fun year. Waves weren’t the best, we pretty much got skunked a lot this year on the CT, but it was really good to finish the year off in pumping waves at Pipe. And one massive congrats to Mick for claiming his 2nd Word Title, big ups to him for pulling that off! SO, I guess I’m back on the ‘QS grind next year, which is fine ’cause I learnt a lot this year and hopefully that will pay off in 2010 … And also want to send a shout out to Greg Emslie, thanks for all the good times, great inspiration and helping me out so much on tour, good luck with your next chapter, sure you won’t be missing those 18 hour flights and layovers … Enjoy the retirement from pro surfing! 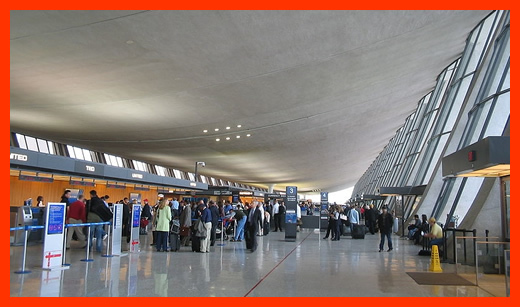 Greg probably won’t be missing endless, mindless hours at the likes of Dulles airport in Washington. Anyways, I’m off to have a fun few weeks at home with the family before it all starts up again next year. Enjoy your Christmas and New Year and here’s to a cracker 2010! We had a Surf With The Pros day at The Point about two weeks ago with the local surf club and the WPS. Awesome experience, the kids were stoked, there were 2-3′ waves coming through. All in all, a good experience and great for the kids, ’cause at the end of the day, we were all like them, starting out and just frothing to surf and looking up to the pros. The groms were out in a flash and only came in when they smelt the braai cooking. What’s been rad is that the WPS have organized this throughout the world; whenever we have World Tour events on we get the local club involved and the pros spend about three hours with the kids to surf with them, sign posters, give advice and it’s just a solid, cool day.